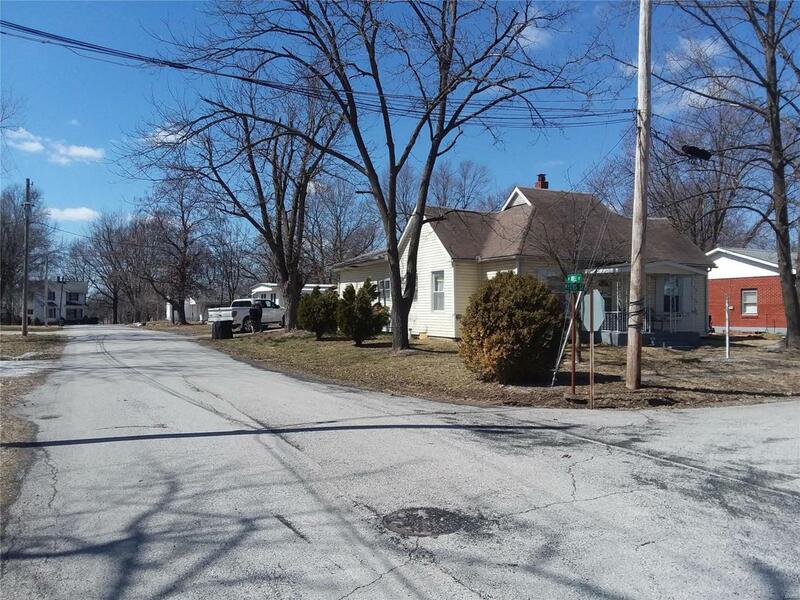 Plenty of space in this four bedroom, one bathroom home on a corner lot in Shelbina, MO! The home features an electric fireplace in the living room that stays with the property, a large dining room in the center of the home for entertaining guests, and a large back porch great for storage. All of the appliances stay with the home which includes the fridge, stove, dishwasher, freezer, washer, and dryer. There is a partial basement under the home where the furnace sits and a crawl space under the rest of the home. This would make for a great little starter home or an investment property to be used for a rental! Just a block away from the Shelbina Elementary School!